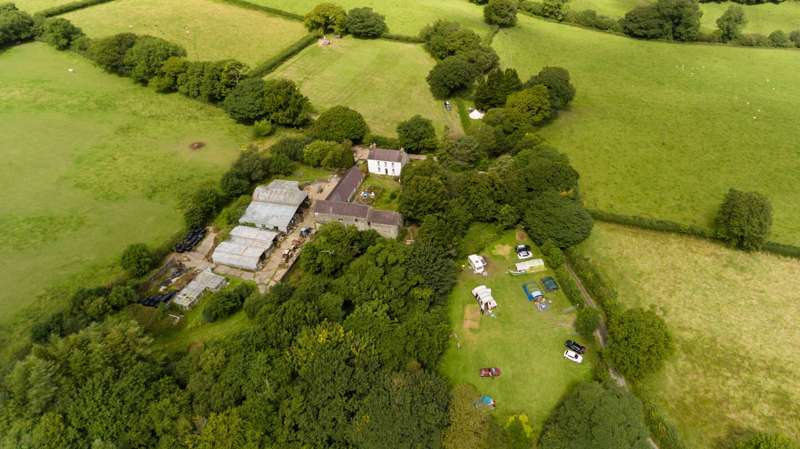 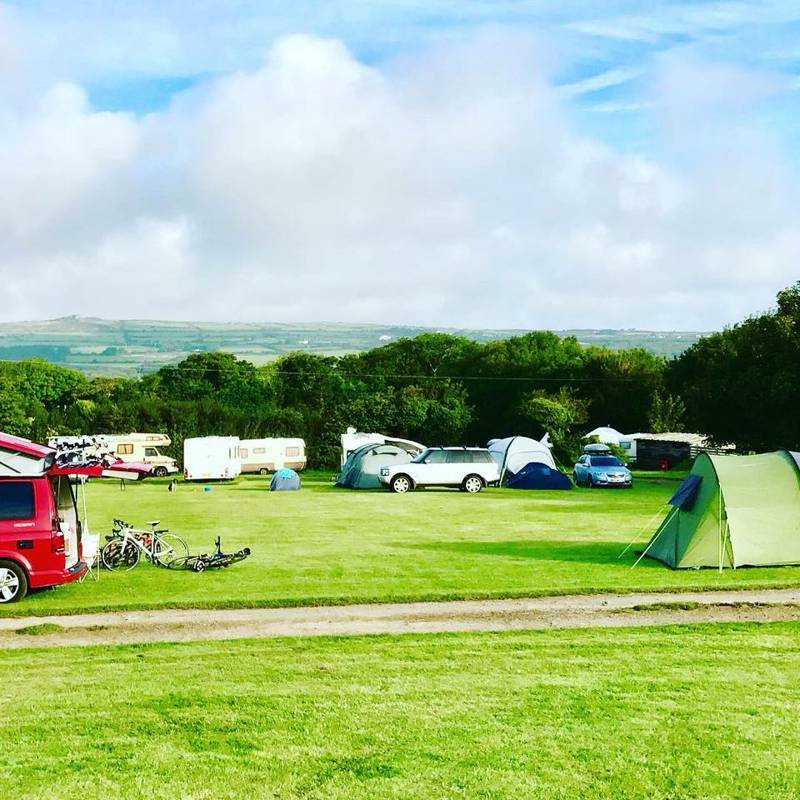 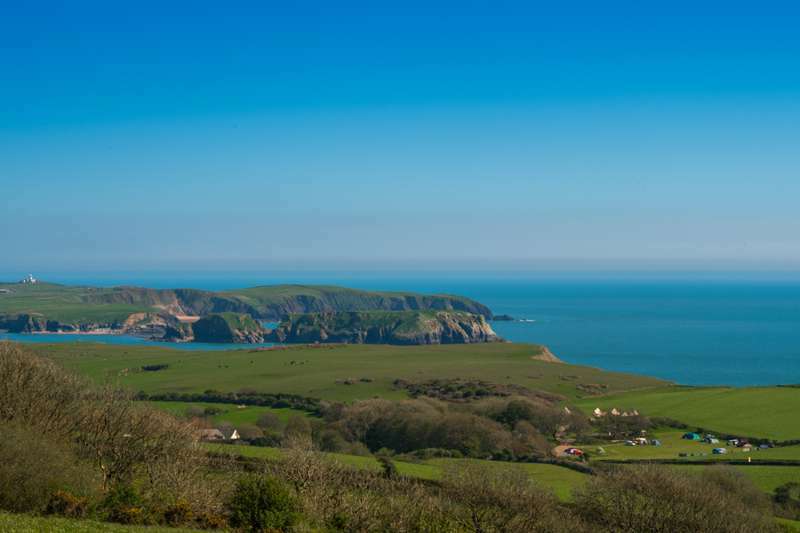 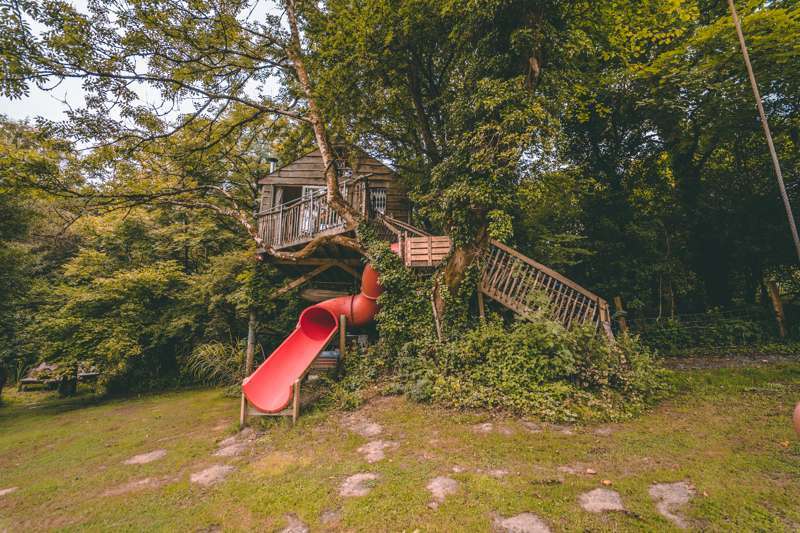 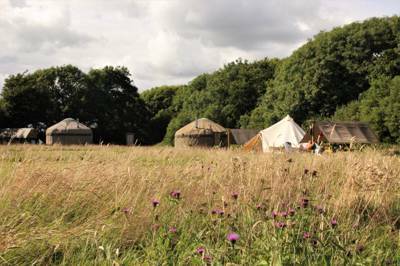 Whether it's sniffing out new spots on the beach, barking at the boats in Tenby harbour or going for a long dog walk in the Preseli Hills, take the dog along this year when you go camping in Pembrokeshire. 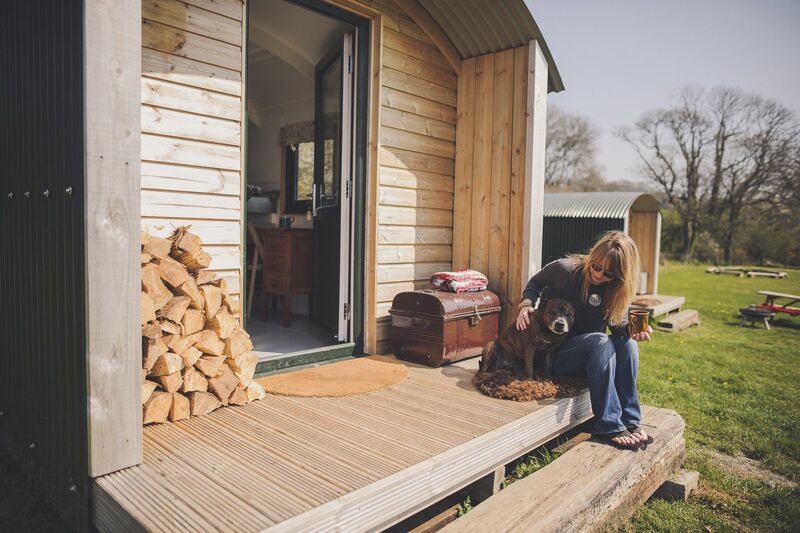 Our collection of the best dog-friendly campsites puts your best friend at the heart of the camping experience. 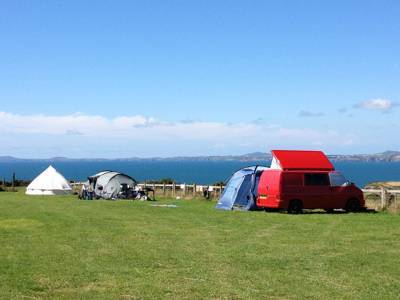 Bring your pooch along and enjoy a proper camping holiday with every member of the family. 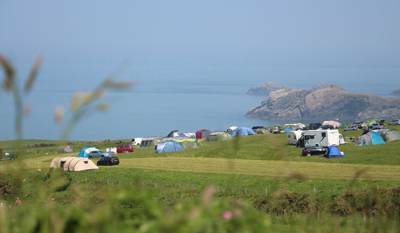 dog-friendly pet pets dogs pooch pooches pembrokeshire wales uk at Dog-friendly campsites in Pembrokeshire, Going camping in Pembrokeshire? 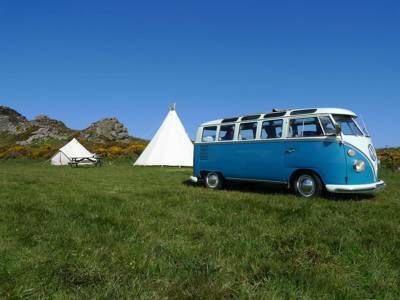 Don't leave your best friend at home. 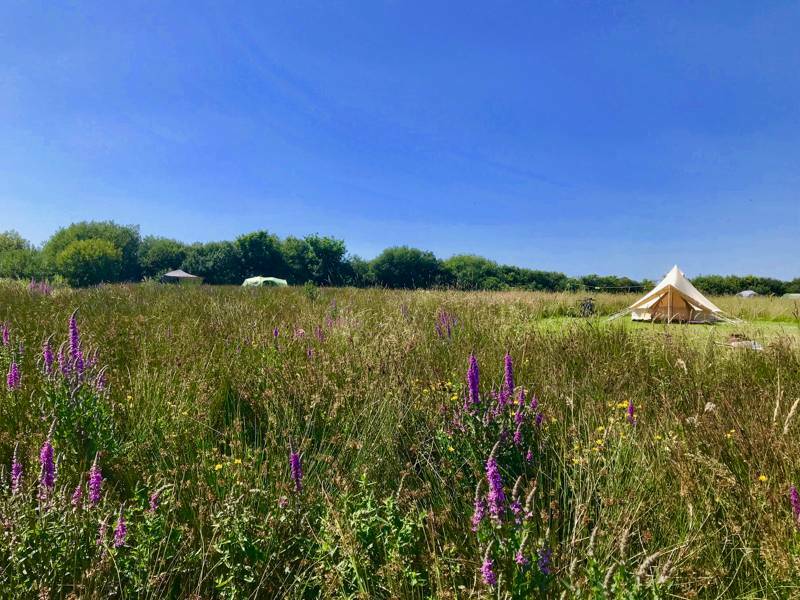 Sniff out the latest dog-friendly campsites and get your paws into the latest pet-friendly stays in Pembrokeshire with this hand-picked collection of the very best campsites where dogs are welcome too.